Legion Capital is a new kind of financial services company. Through it’s subsidiary Legion CrowdFunding, the company is in the process of deploying the most technologically advanced crowdfunding portal in the industry, with a fully integrated database of over 6 million investors and a management team with over 50 years combined experience building companies in the venture capital and direct marketing space. 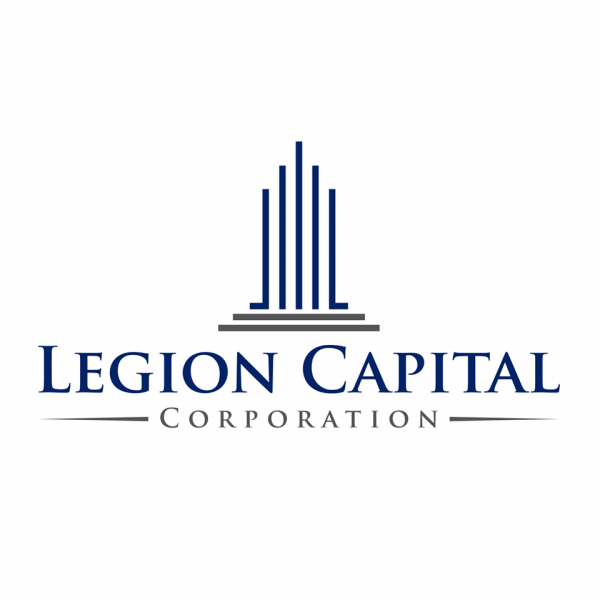 Legion Financial Group is a leading venture capital and advisory firm. We are the gold standard of investment and business management, combining over 75 years of venture capital and business building. BridgeWell Capital is an "A" rated, licensed mortgage lender, approved by the Better Business Bureau (BBB) that provides hard money loans to real estate investors.